Welcome to the twelfth edition of Real Fun Features. I'm so glad to have you here. I'm also really excited to show you the features for this week. 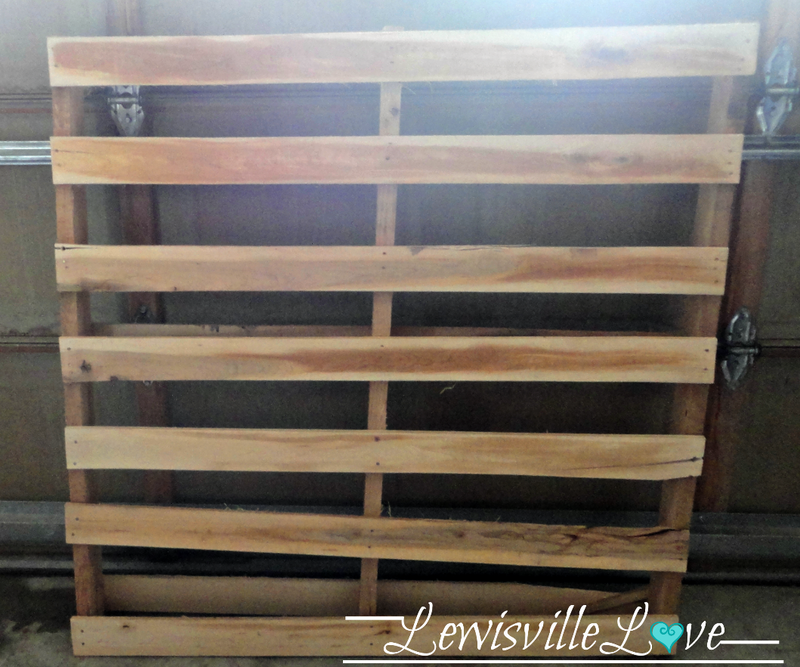 We have some humor, tips, and crafts for you this week. 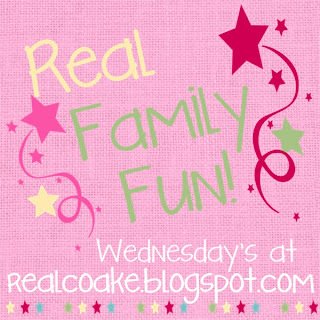 I hope you enjoy seeing just a few of the great posts from last weeks Real Family Fun #12 link party. 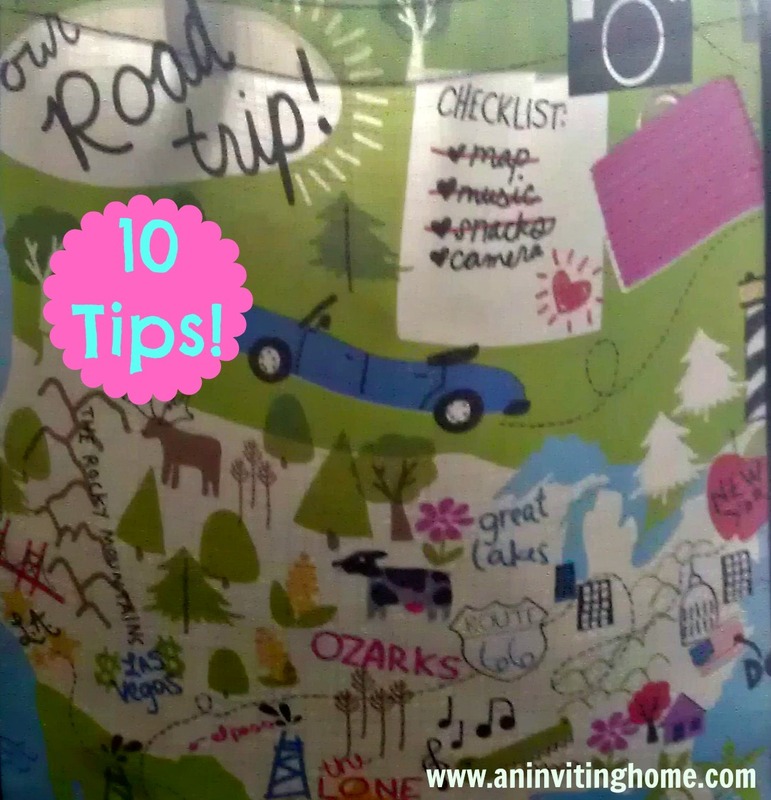 First up this week is a true (with great tips) and funny look at 10 Random Tips When Taking a Road Trip Cross Country with Your Kids from An Inviting home. Now At Home Mom put an unused gift she was given a few years ago to good use in this DIY Desktop Carousel. 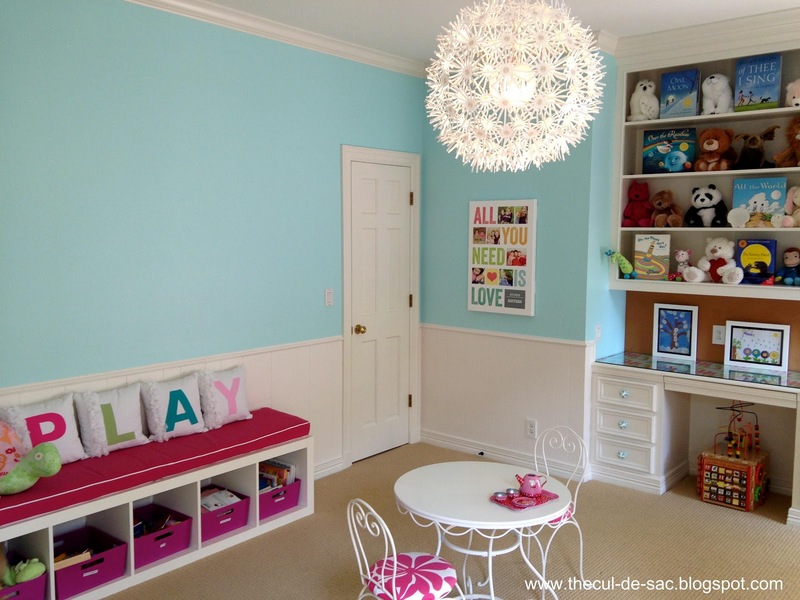 The Cul-de-Sac has done an amazing job making the playroom both beautiful and organized…it is a must see room: Playroom in Progress. I bought some of my makeup brushes back when I was in college…many moons ago. They have lasted so well for me because I bought good brushes and I take care of them. 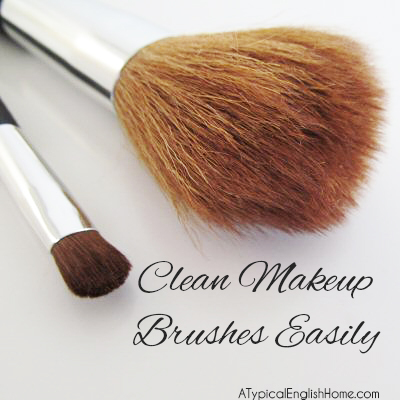 A typical English House shows you a natural way to Clean Makeup Brushes with Vinegar! With baseball season beginning or beginning soon, Who Are You Calling Crafty? 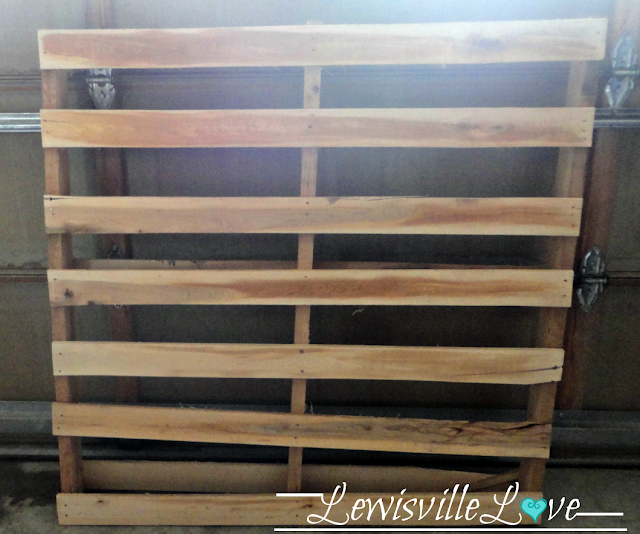 has a cute craft for the baseball fans in your house. 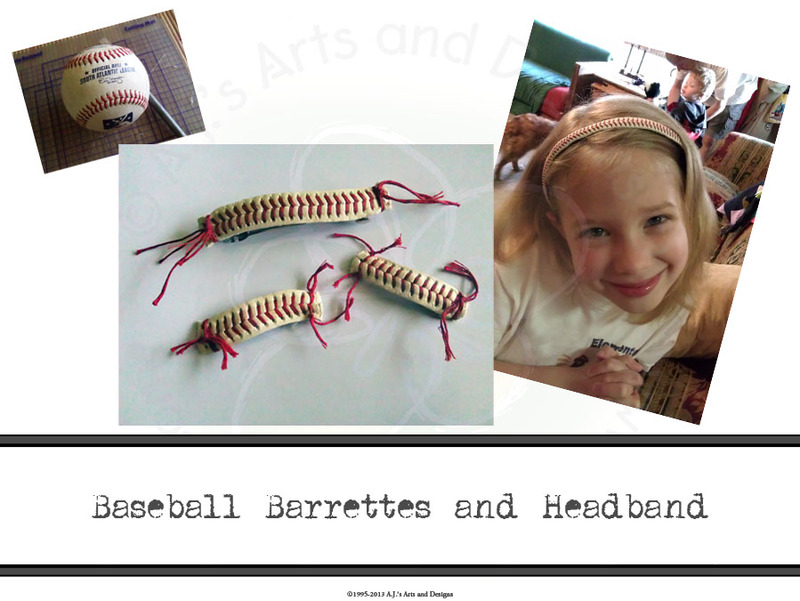 These Baseball Headband and Barrettes look so cute. Perfect for baseball season. 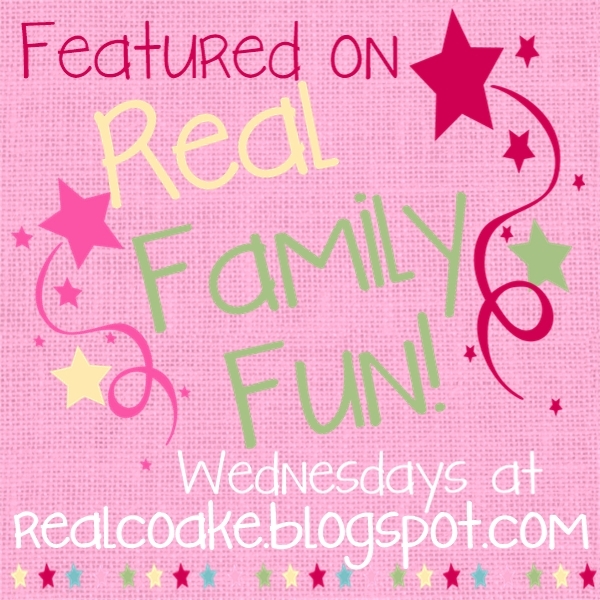 Great features KC, I love that playroom! Thanks…they sure are great posts! Thank you so much featuring our playroom! You are so welcome! It is so gorgeous!